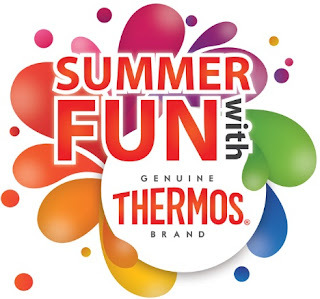 SUMMER FUN WITH THERMOS 12 IPAD2 AT STAKE! 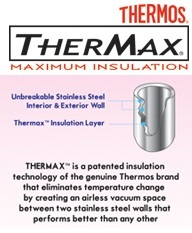 Summer Fun with Thermos Photo Caption Contest! The original Thermos brand would like to invite all of you to join their Summer Fun with Thermos Photo Caption Contest. advertising is very good...i want one!